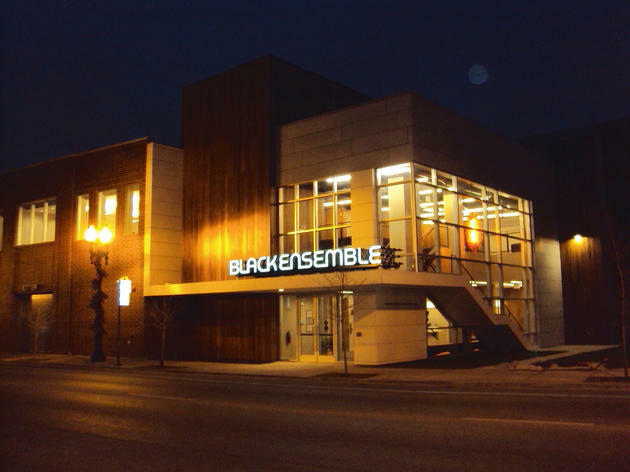 Black Ensemble Theater will open its 2015 season with a bit of a shocker—a play with no singing. The Trial of Moses Fleetwood Walker (February 7–March 15), a new play by Ervin Gardner directed by Black Ensemble founder Jackie Taylor, looks at the first black man to play "Organized Baseball," joining the Toledo Blue Stockings of the American Association in 1884. Later in life, he was tried—and acquitted—of the murder of a white man. 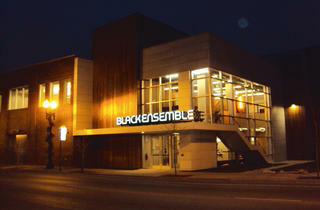 The play will feature live musicians and a cast of 22, including André Teamer as Walker, but it's not a musical; Taylor describes it as a preview of the kind of programming to be found in BE's new Studio Theater, set to open in 2016. It's followed by a return to form, with the girl-group revue Sounds So Sweet (April 11–May 17) and A Tribute to the Incomparable Bill Withers (June 20–August 16). In the fall, Taylor will write and direct The Black White Play, which is described as a tribute to the late Roger Ebert "where the music will speak to his philosophy of life." The season closes with an updated remount of Black Ensemble's 2001 Dynamite Divas: Gladys, Aretha, Roberta, Nina and Nancy; expect additions like Mariah and Beyoncé to show up in the new version.